The holiday season can be a minefield when you have to buy for a teenager. Perhaps you have no idea what is currently in vogue. 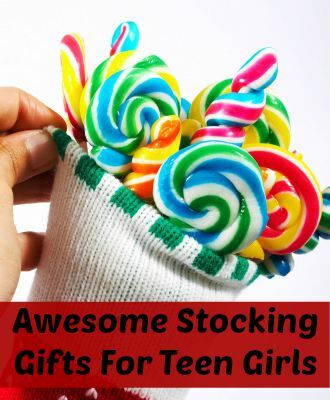 Or maybe you have a teen picked out for a secret santa gift and have no idea what to get her. And thinking of gifts to put in a stocking is no mean feat. 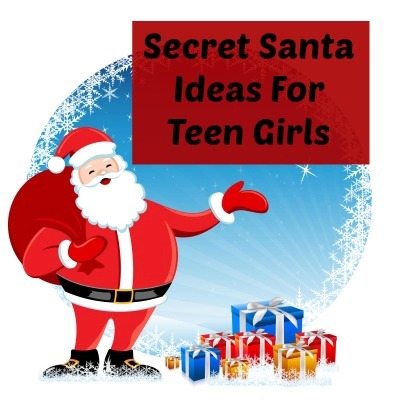 Get started by browsing through some of the Christmas articles for teen girls. Have no ideas what to get this Christmas? Here are 10 amazing ideas. Your secret santa gift problem solved!